People who are working in the world design for quite some time might often hear the phrase “Pixel Perfect Web Design.” Those that cater to web agencies and clients of the smart web work hard to accomplish the expression that has shunned each and every designer. This guide will tell you about the things that you need to know about pixel perfect design and how you can create them. Pixel perfect is a process where the designer considers every element of your design, down to its individual pixels. It is different from designing stuff that has compression artefacts and is primarily dependent on the setting. Once a Photoshop file is provided to you, for example, you should use your skills in HTML/CSS to ensure that every part of your work is equivalent to what it is in PSD. 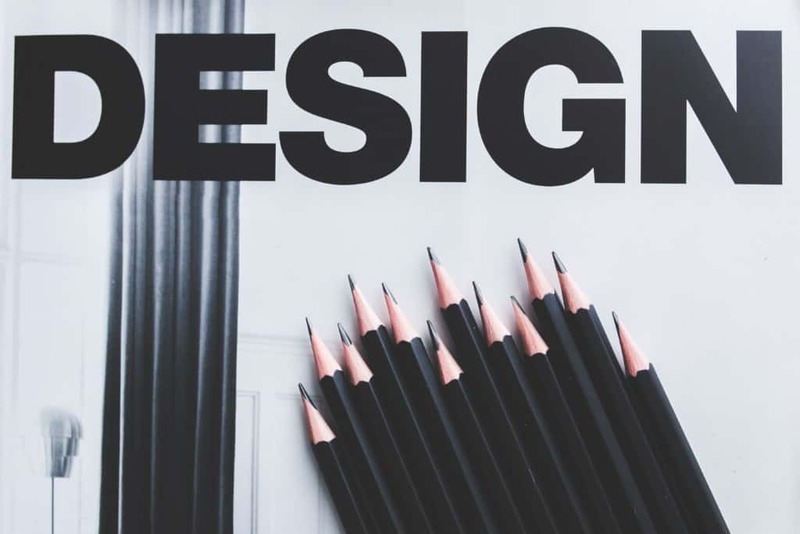 Pixel perfect designs make sure that every pixel is rendered meticulous attention to ensure that your design receives the sharper appearance instead of a sloppy one. Everything must look sharp, clean, and intentional. It ensures that each of the 72 pixels that make up every inch of the design is perfect and in harmony. In short, with pixel perfect web design, measurements, additions, and multiplications are everything. A change of even half a pixel will stop the design from being pixel perfect. Minimal flaws in appearance, including colour differences, blurred edges, and objects that “jump” in position between pages undermine the image the user will have on your brand. Clients think that Pixel Perfect is a process to have similar appearances of your design in all browsers. For the majority, it is all about maintaining a certain kind of perfection. Can You Achieve Pixel Perfect Web Designs? A developer or designer will inform you that the easiest and best possible way to produce pixel perfect designs is to directly post the image from Photoshop and ignore CSS and HTML. The idea would be more suitable for education rather than accomplishing the design through practical situations. Pixel perfect designs appear as a flawless masterpiece while you are in and out of the Photoshop. However, as you continue with your coding, problems will start to arise. The problems with several browsers that differently interpret the same code and inconsistency in viewport sizes also do not do justice to the concept of pixel perfect designs. Similarly, you cannot foretell the desktop size that is used by people as some may be making use of conventional desktops while the majority are using laptops. You cannot predict the viewport of the readers which may also create problems. The concerns can be corrected with a design that is responsive, but your desired design may appear out of the picture. Pixel perfect web design is not about achieving 100 percent pixel-perfect, it is more about having your design as close to 100 percent pixel perfect. Listed below are seven tutorials that you can check out to assist you in working through your journey of achieving high-quality, pixel perfect web design. The strategy from the Go Tree House team will amaze you. It shows the method of removing unwanted anti-aliasing and producing perfect pixel alignments. The process is reasonably one of the most important elements that you should study and include to your own skill set. Dustin Curtis also offers a useful guide that tackles the technique called as “Pixel Fitting.” It is utilised to enhance vectors in Photoshop. The method considers the practical use of vector graphics and microscopic control of Photoshop to avoid flaws produced by anti-aliasing. It is achieved by porting enhance vector graphics from Illustrator to Photoshop. When looking for maximum accuracy via Illustrator and Photoshop, consider checking tutorials from the guys at Medialoot. It shows an in-depth tutorial on six important techniques that use Photoshop in their first tutorial. It also shows an article that outlines methods and options for the design while making use of illustrator. Pixel Depth is a tutorial that will train you to add some depth to designs. It will show everything that you need to learn about depth of design – from strategies to effectively using contrast to mixing light and dark pixel thing lights. Alex Scian, a freelance web designer, shows a tutorial on pixel perfect optimisation for the web. It is one of the few in-depth tutorials that tackles pixel perfect design for the web that is available since the majority of the people do not even try, going for responsive designs instead. This tutorial from the people at Smashing Magazine offers a useful compilation of advanced techniques utilised to manipulate the elements of pixel-perfect designs without breaking them up in the process. With their tips, you will be able to avoid having to redo everything whenever you need to edit a design that is already completed, thus saving you time and money as well. Pixel Art is the earliest and the most traditional practice of producing the pixel perfect design. It is even older compared to the web, and it originates from video games. It is considered as the toughest applications of perfect-pixel design as it is hand-crafted from scratch and without the use of any vectors or shortcuts. Pixel perfect web design is not about achieving a design that is 100% perfect. It is more about getting it closer to perfection and meeting the requirements of your client. It is basically a vision that disturbs the sleep of developers and designers. Learning to achieve the aspired design will take time, however, by studying the above-mentioned tutorials, constant practice, and perfectly executing the techniques, you too will be able to achieve pixel-perfect web designs.